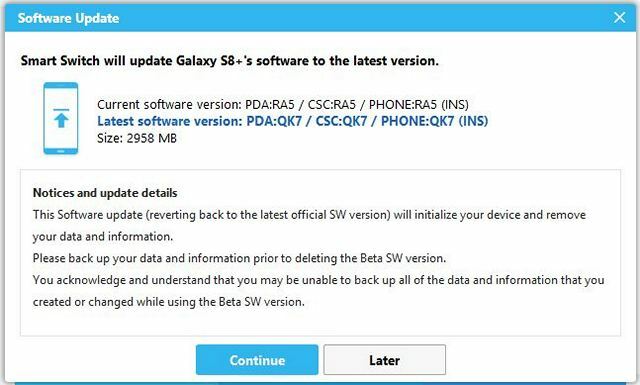 Samsung Smart Switch software turned into a time machine for some Galaxy S8 and S8+ owners who were rudely sent back to Nougat, when they expected an official Oreo beta update. Users of these phones must not flash any new software through Smart Switch for now, if a report by SamMobile is anything to go by. In what appears to be a bizarre mix-up, the official Samsung Smart Switch software is reportedly presenting an old Nougat firmware as the latest Oreo ROM. As if that wasn’t enough, the Nougat ROM being downloaded by Smart Switch isn’t even the latest version of the software that’s currently available through stable channels. While the latest Nougat build for the Galaxy S8 and S8+ in India is XXU1AQL5, the build being rolled out as an ‘update’ via Smart Switch is only XXU1AQK7. It isn’t immediately known if Samsung is aware of the bizarre state of affairs. There’s also no word if users in the rest of the world are also affected by this issue. 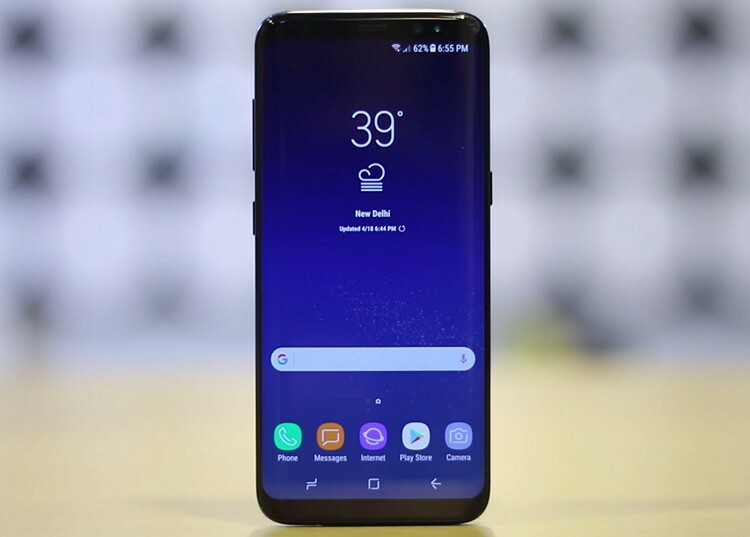 Just to be clear, the unwelcome software is most definitely an official Samsung ROM, and while the devices are in any danger, it could present some incompatibility issues. For a company of Samsung’s size and reach, this mess certainly raises some very pertinent questions. Either way, just make sure to check for the software version before updating your device in case your official Samsung desktop client notifies you about a new software. The old Samsung ROM, while not malicious in itself, will certainly not come with the latest security patches, leaving your device potentially vulnerable to all the recent exploits, including, but not limited to, the much talked-about Meltdown and Spectre security flaws.